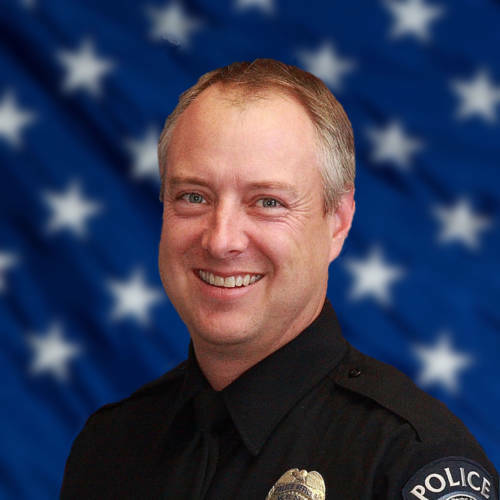 Detective Derrick Focht suffered a fatal heart attack following a shooting investigation involving two gang members. He attempted to interview the two uncooperative suspects at their residence. He began to experience chest pain but returned to his office to continue working on his investigation. The following day he underwent a scheduled stress test. He was found unresponsive in the hospital parking lot a short time later by security. Detective Focht was a U.S. Navy veteran. 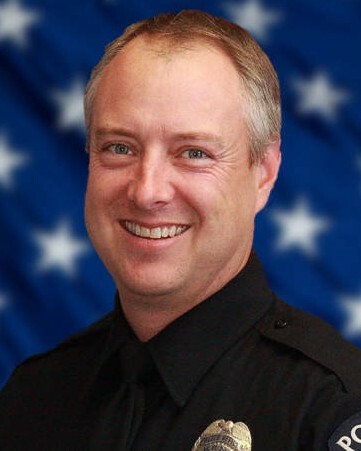 He had served with the Kent Police Department for 20 years and had previously served as a corrections officer with both the King County Sheriff's Office and Grant County Sheriff's Office. He is survived by his wife and two children.